Gucci fragrance and perfume list. 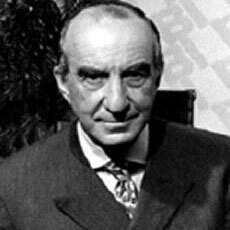 In 1921 Florence, a craftsman named Guccio Gucci opened his store to sell leather goods, and a legend was born. Over the decades, people around the world have admired and appreciated works from the House of Gucci---whether it's women's ready-to-wear, men's designs, children's clothes, accessories, handbags, shoes, or fragrances. Today, designer Frida Giannini holds the reins of this venerable Italian line. 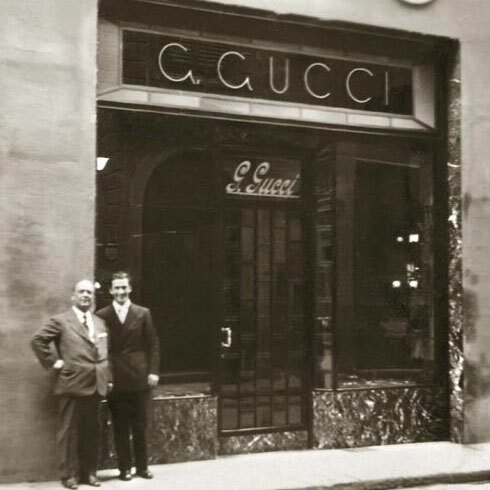 The Gucci Group owns the following brands: Gucci, Alexander McQueen, Balenciaga, Bottega Veneta, Boucheron, Sergio Rossi, Stella McCartney, and Yves Saint Laurent. Shop for perfume: Sephora - Free Shipping on orders over $50. Plus, 3 free samples with every order! | Dillards | Macy's - Accesorize at Macy's!